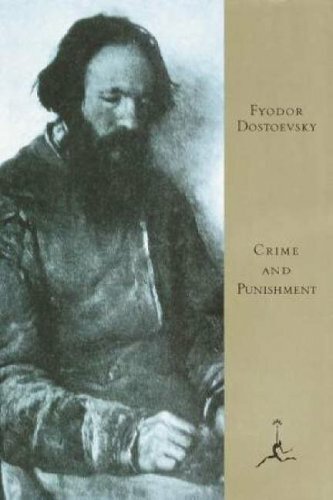 The poverty-stricken Raskolnikov, believing he is exempt from moral law, murders a man only to face the consequences not only from society but from his conscience, in this seminal story of justice, morality, and redemption from one of Russia's greatest novelists. The book marks the dividing line between classic and 20th century fiction, and between the visions that each century embodied. The narrator is a man who has withdrawn to an underground existence. Definitely author’s most revolutionary novel.